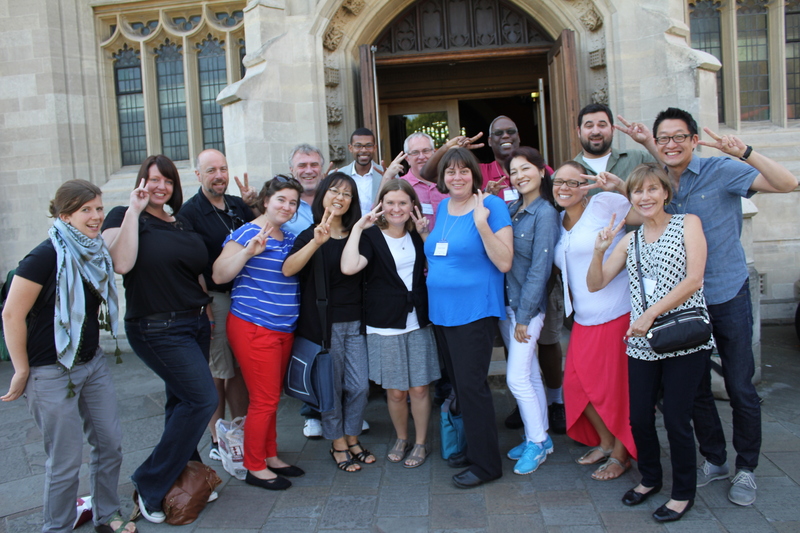 Bishop Warner H. Brown, Jr., and fifteen clergy from the California-Nevada recently attended a Fresh Expressions Conference in the United Kingdom. Fresh Expressions encourages and resources new ways of being church, working with Christians from a broad range of denominations and traditions. The movement has resulted in thousands of new congregations being formed alongside more traditional churches.